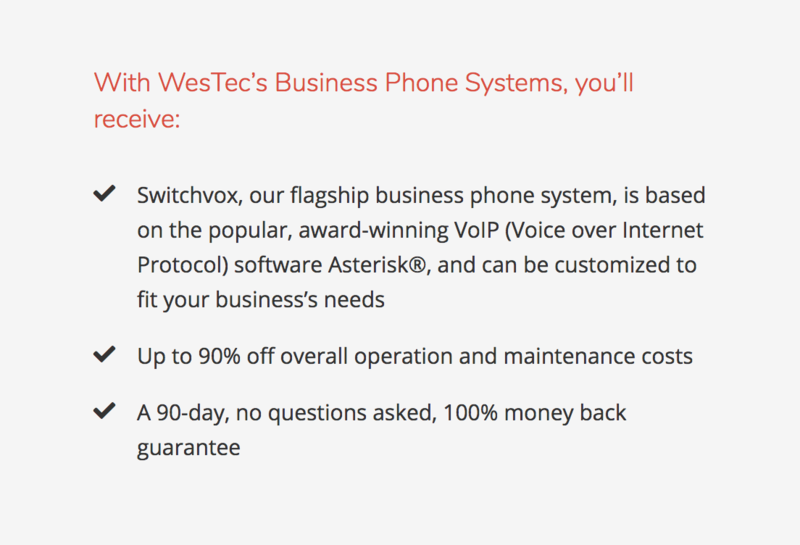 Need a state-of-the-art phone system for your business, but at a price your company can afford? Our systems will save your company 15-30% of what you would pay for a comparable proprietary system from Avaya, Nortel, Cisco, Panasonic or Samsung. Moreover, overall operation and maintenance costs can be shown to be reduced by up to 90% over those same proprietary systems.